Another way to enjoy vintage in the home? 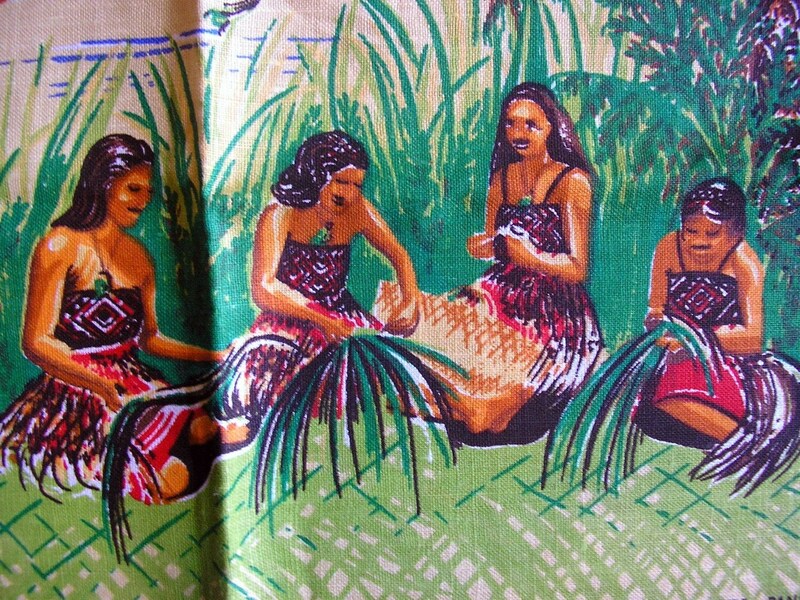 By seeing the world- with travel- themed tea towels. Often souvenirs, commonly found in excellent condition and available at reasonable price points- these are wonderfully useful kitschy additions to your home. Find one you love too much to sully? It'll easily fit into a standard poster frame. Take a trip to Grand Bahama Island with this crisp example from ObjectRetro. Get inspired dinner ideas from this find, offered by estateofmind. Always wanted to visit New Zealand? Here's your chance, thanks to JazzyMarie. 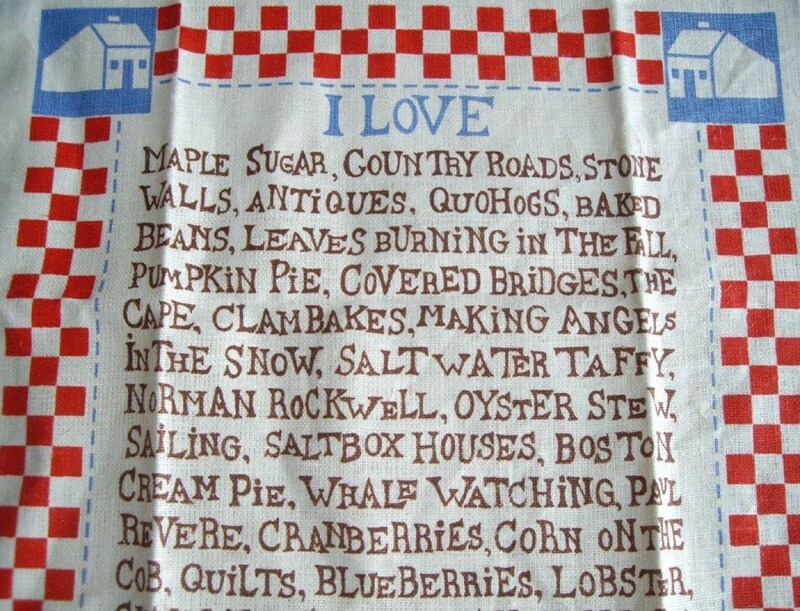 Perhaps you're hungry for New Hampshire? Look no further- myatticstreasures has this sweet find! 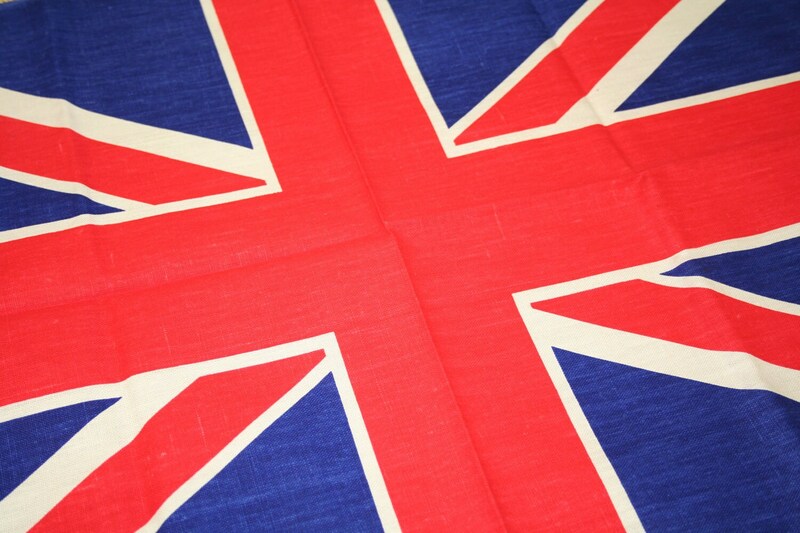 I have one of these in my personal collection- this classic Union Jack is available from pixiedustlinens. 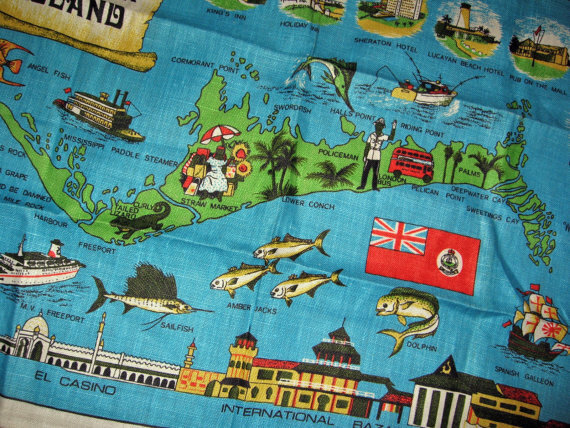 Other favorites of mine- though no longer crisp and pristine- include a London Tube map, the Chicago skyline, a Jamaican coffee history, a history of Italian cheese on the "boot" and an Australian Koala bear with a flight bag. 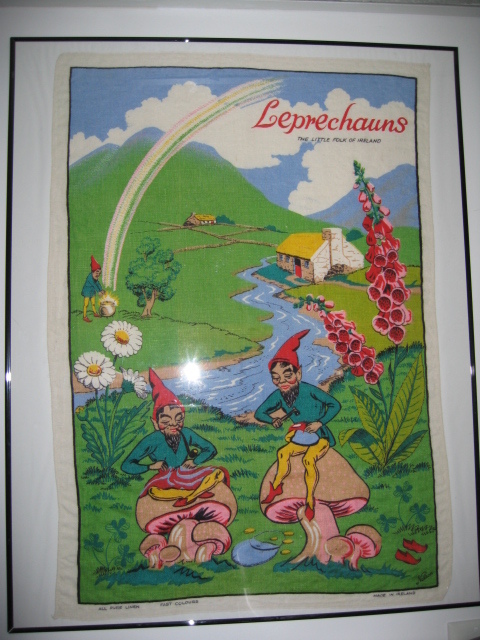 And who could forget this, um, special example hanging in my laundry room? Do you use your collections of vintage tea towels or decorate with them? Do you collect by theme, designer, regions of the world, or simply buy whichever ones you fancy? 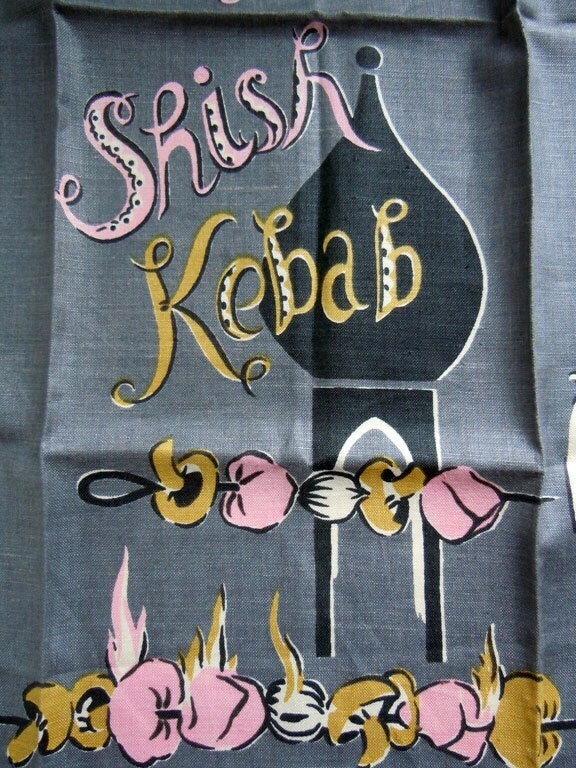 Love your post and thanks for featuring my shish kebab tea towel. I've just re-opened my etsy shops after more than a year of them being on "vacation." I'm also a newbie blogger so I hope you can visit me at www.cottageandcreek. I'm your newest follower and I am so pleased to "meet" you! Have a great afternoon and thanks for the recognition. Fun inspiration!